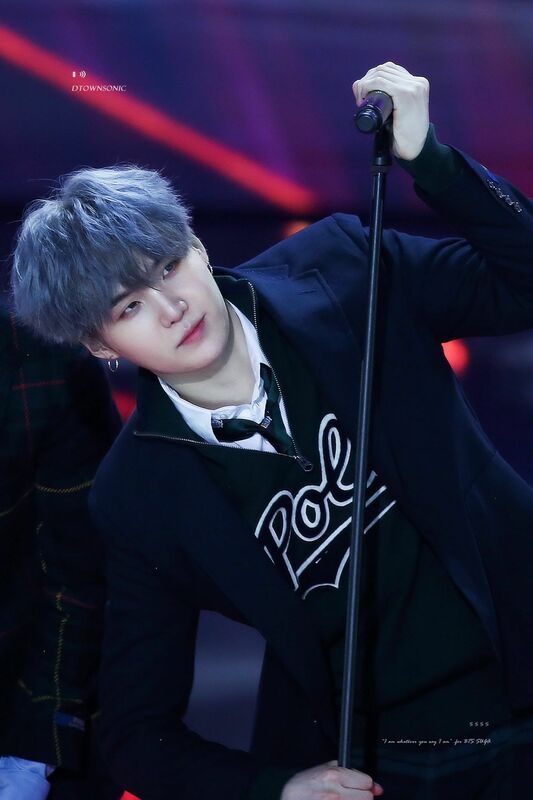 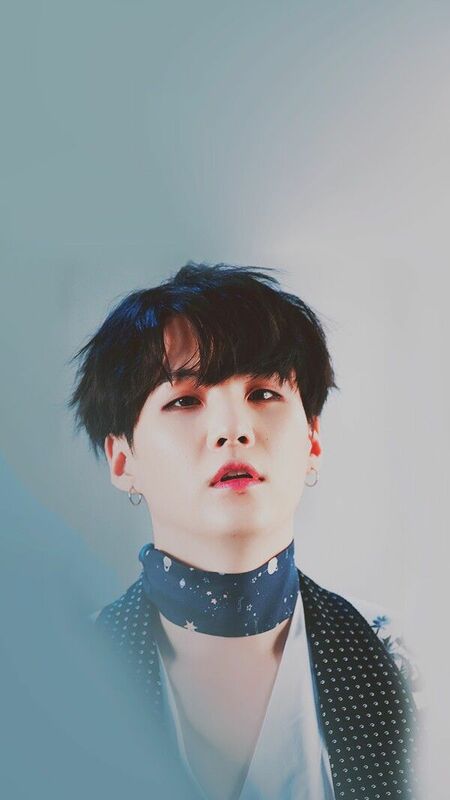 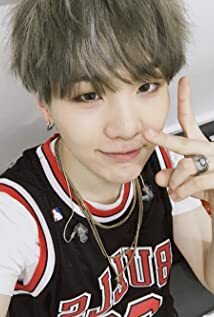 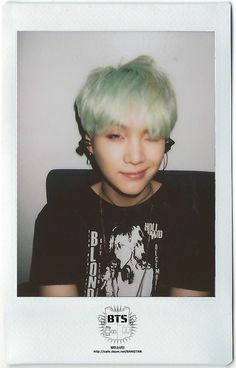 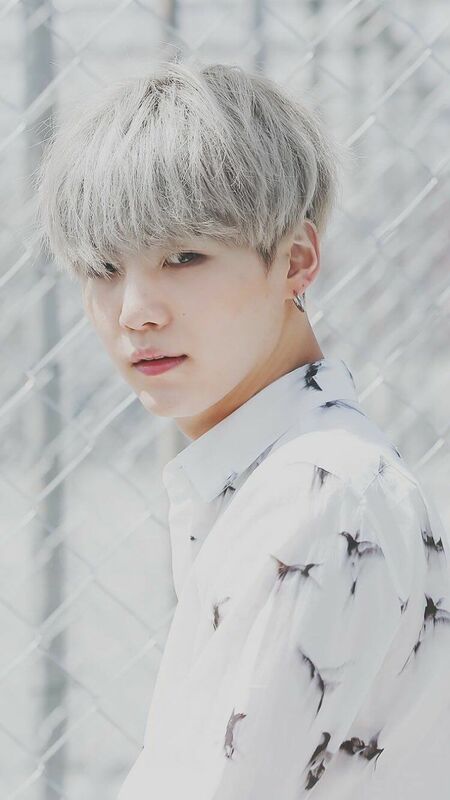 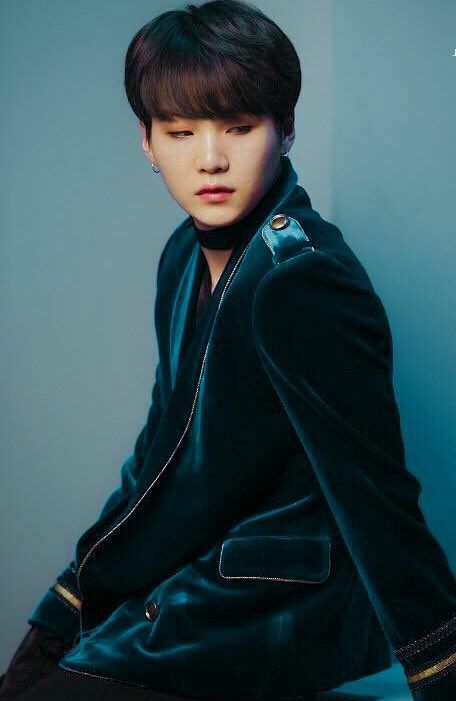 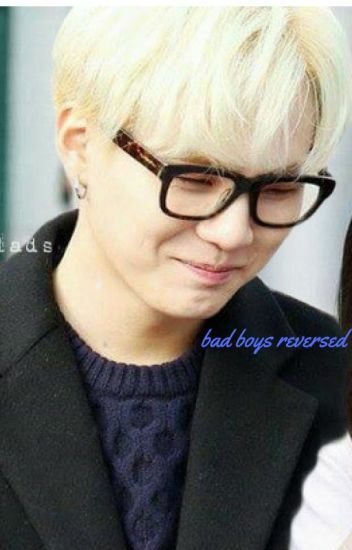 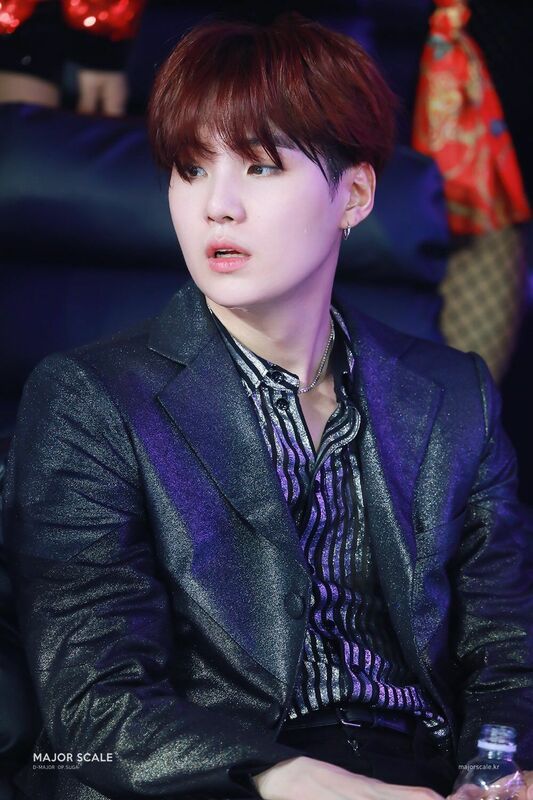 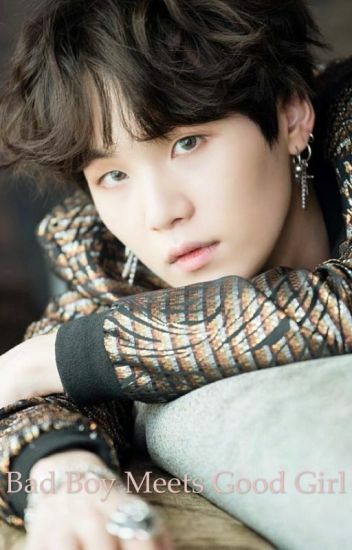 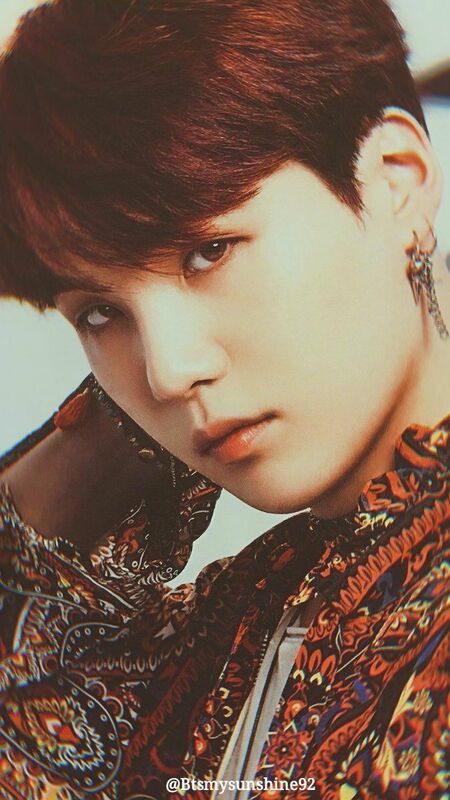 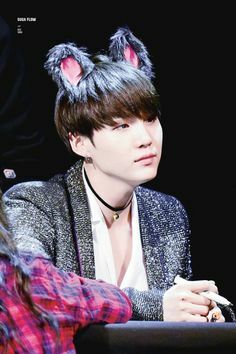 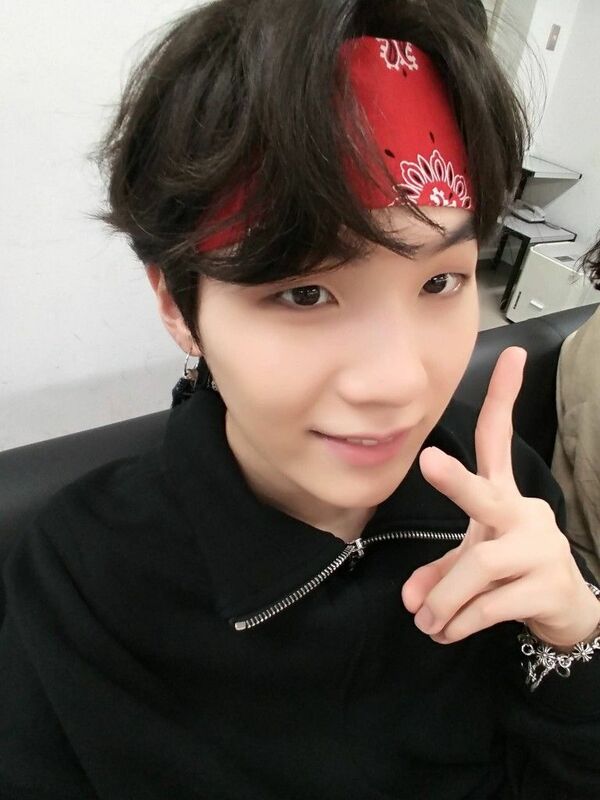 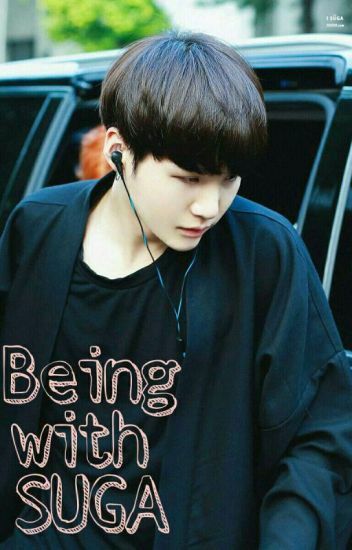 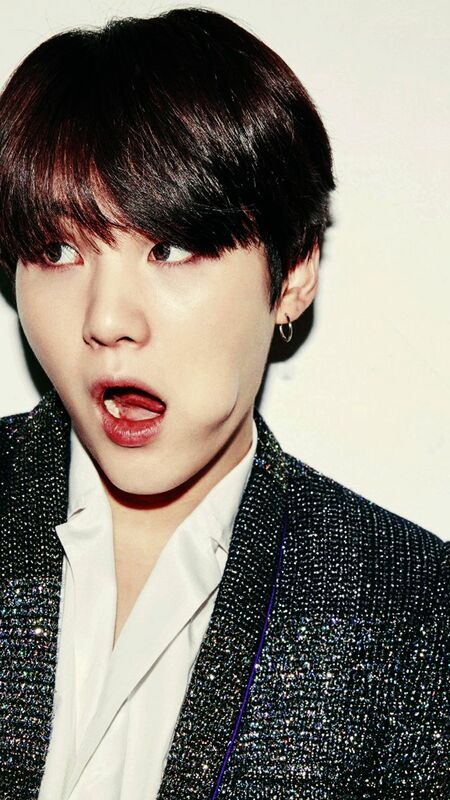 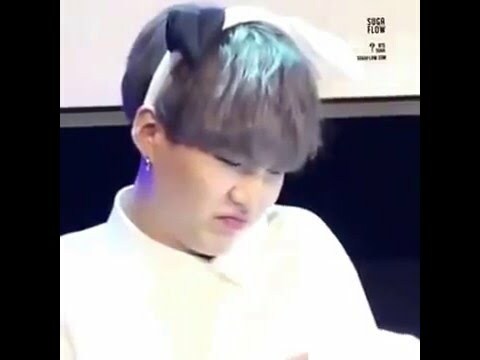 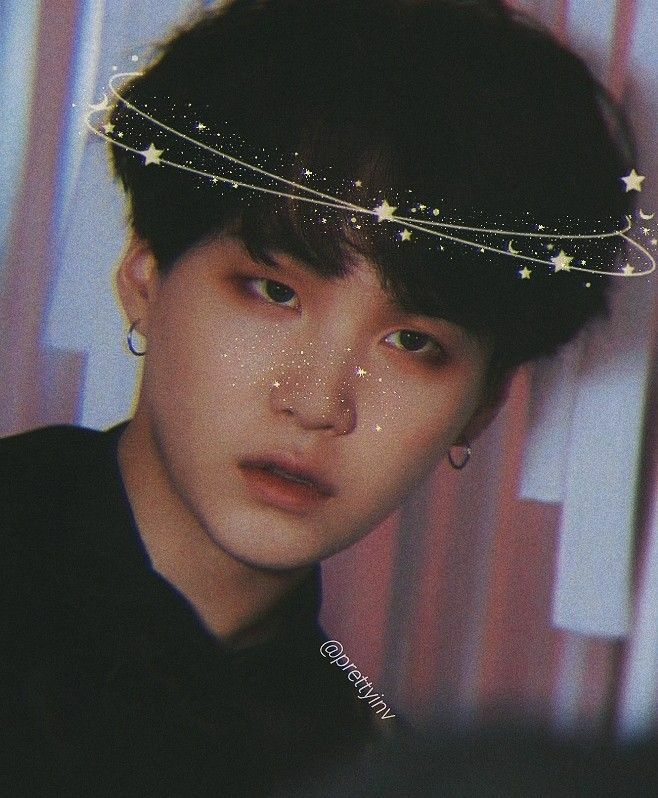 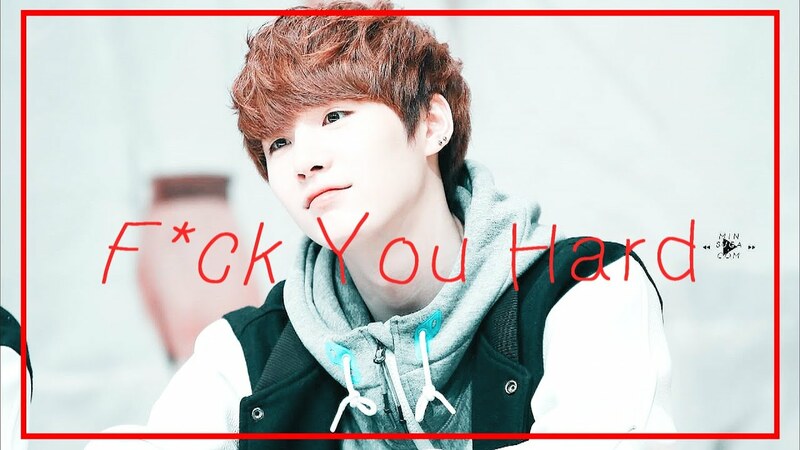 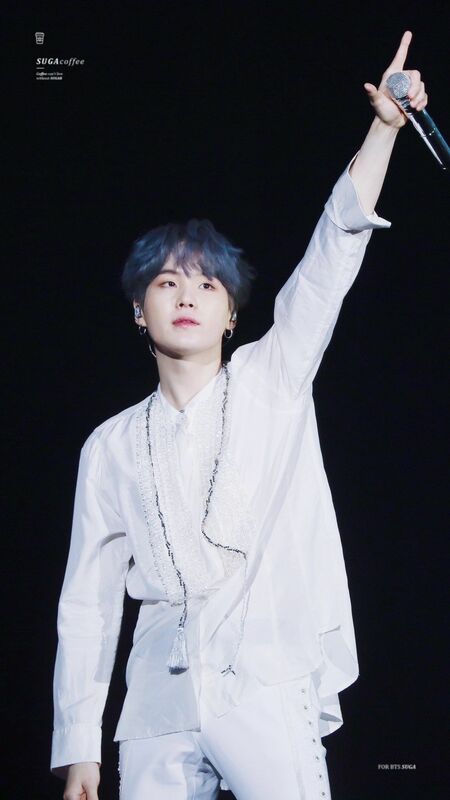 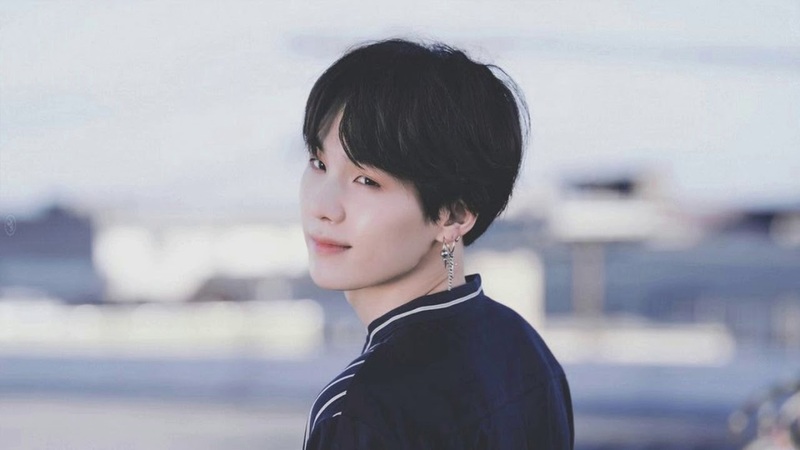 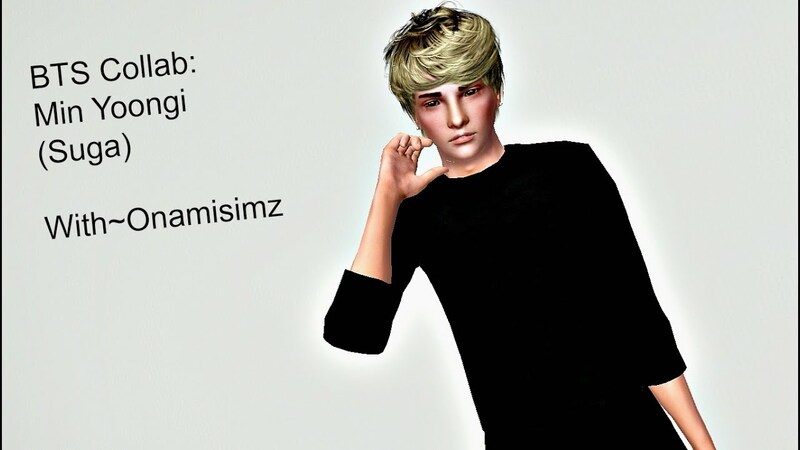 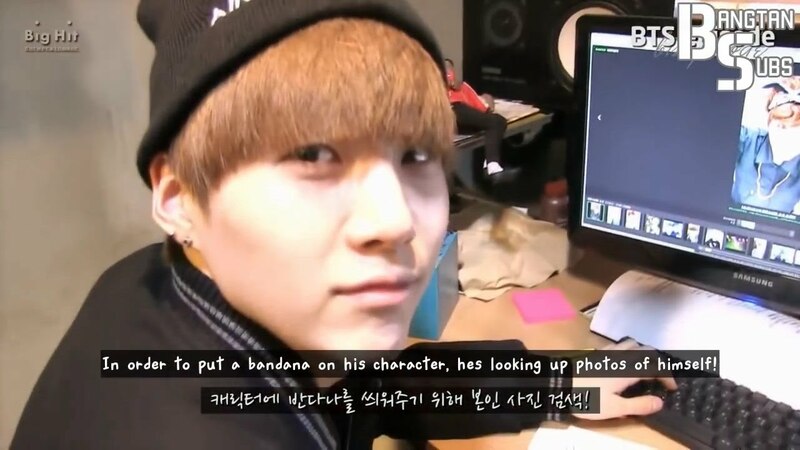 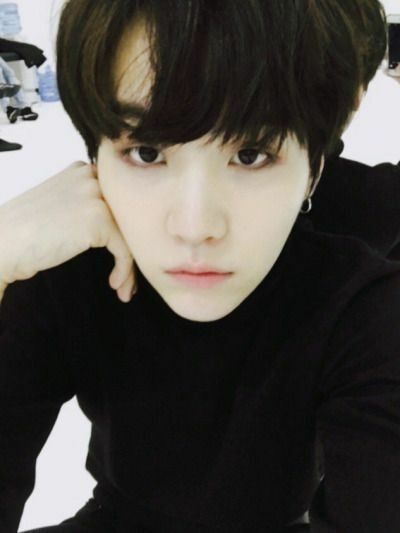 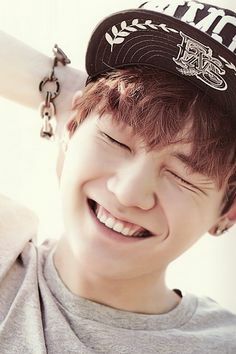 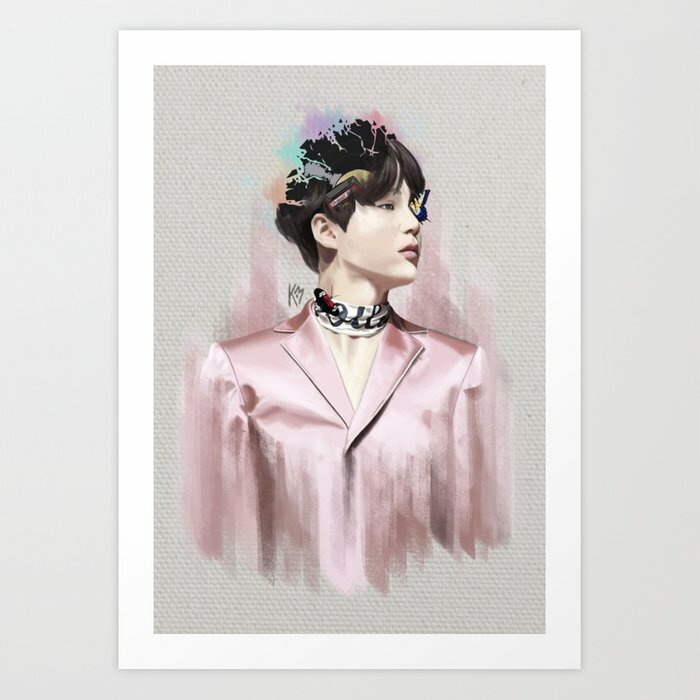 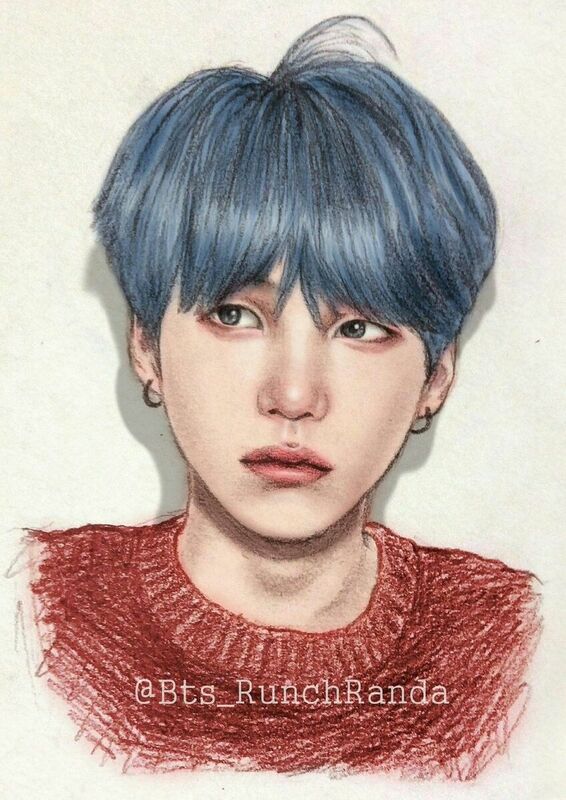 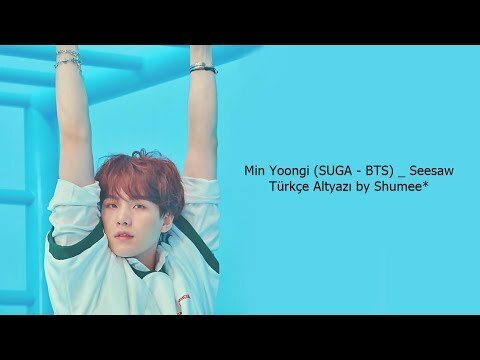 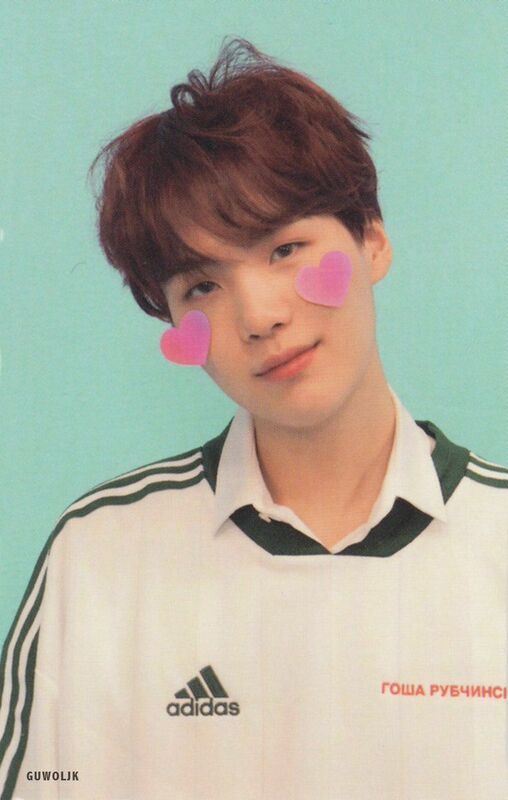 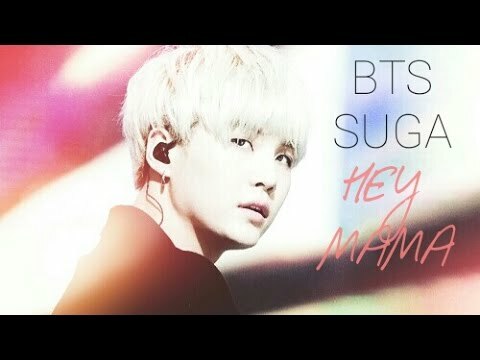 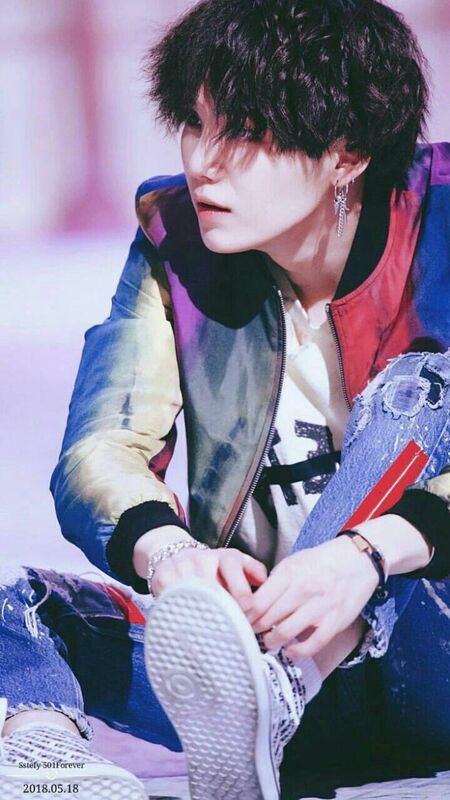 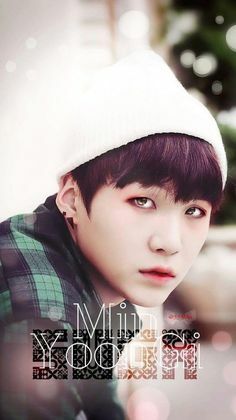 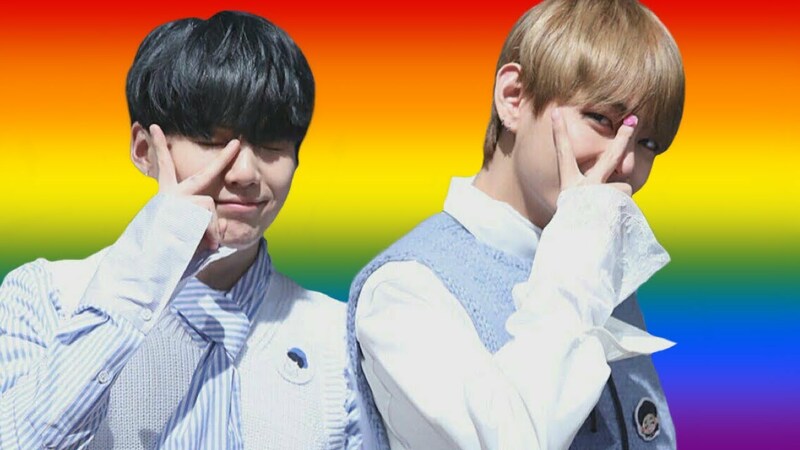 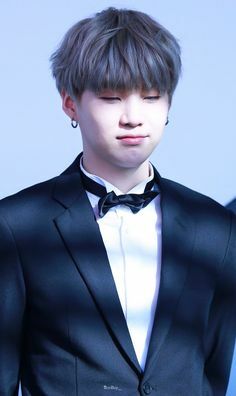 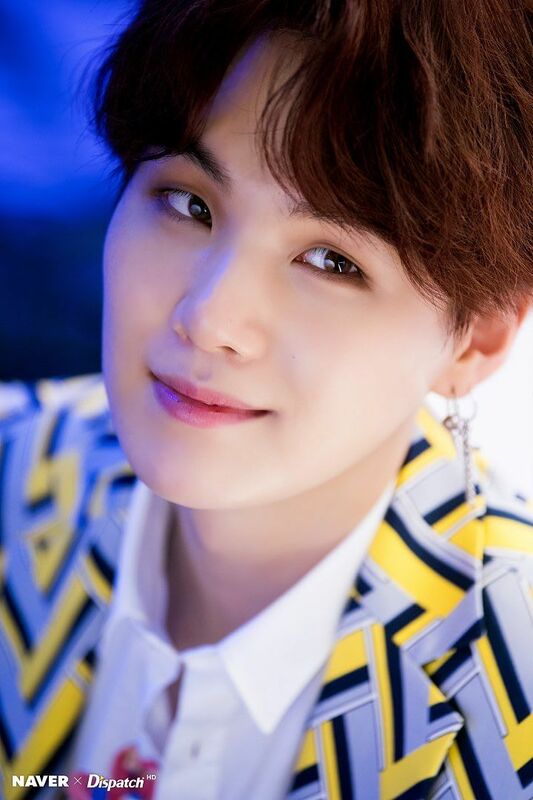 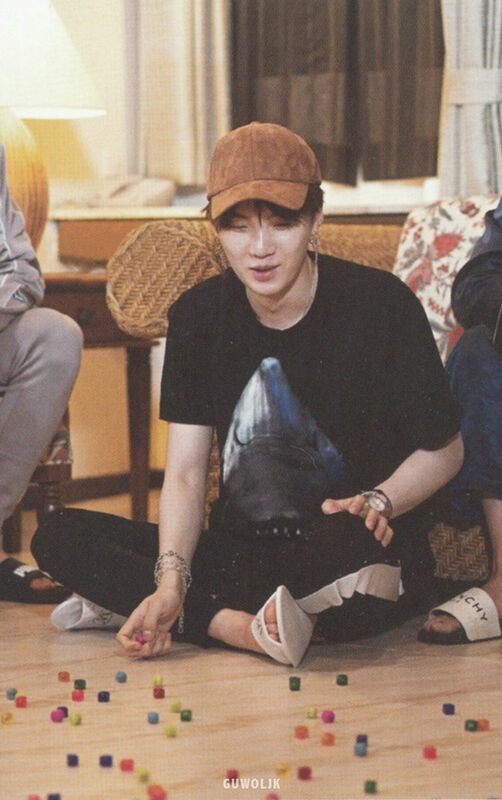 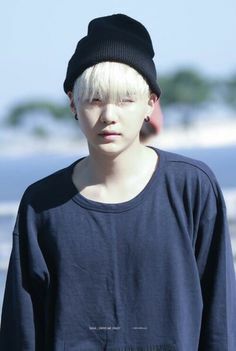 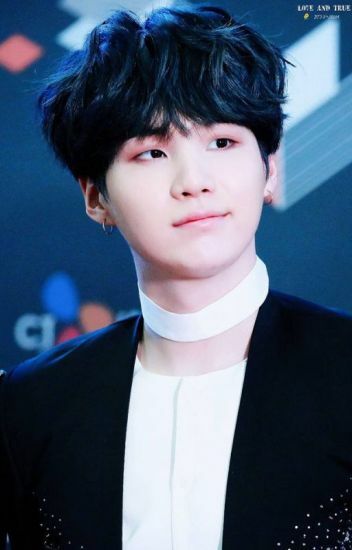 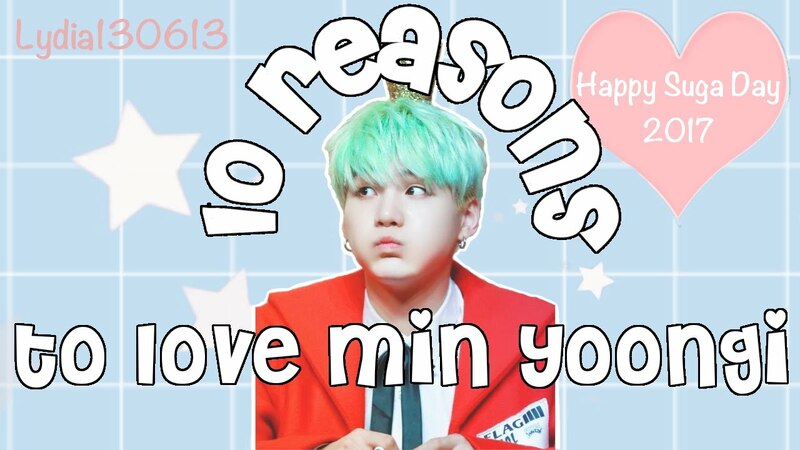 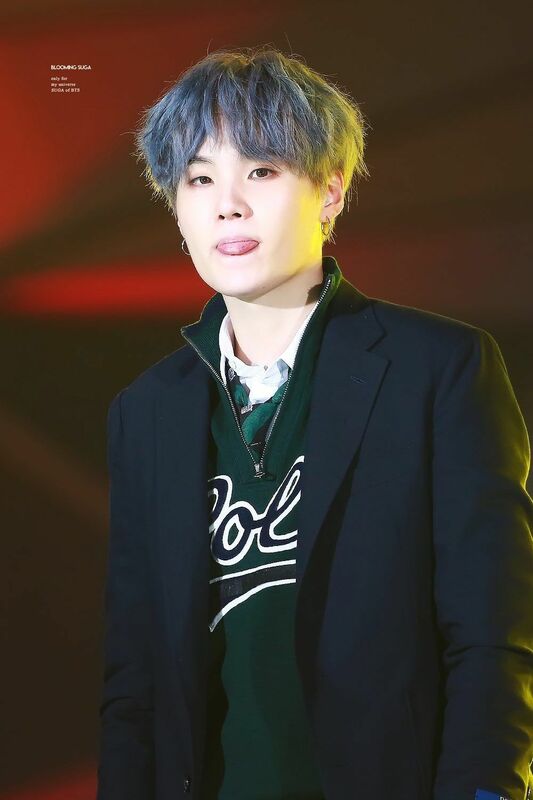 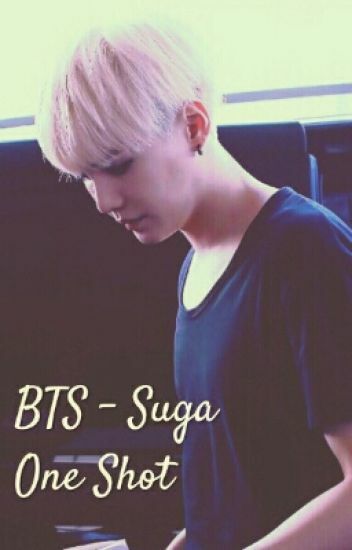 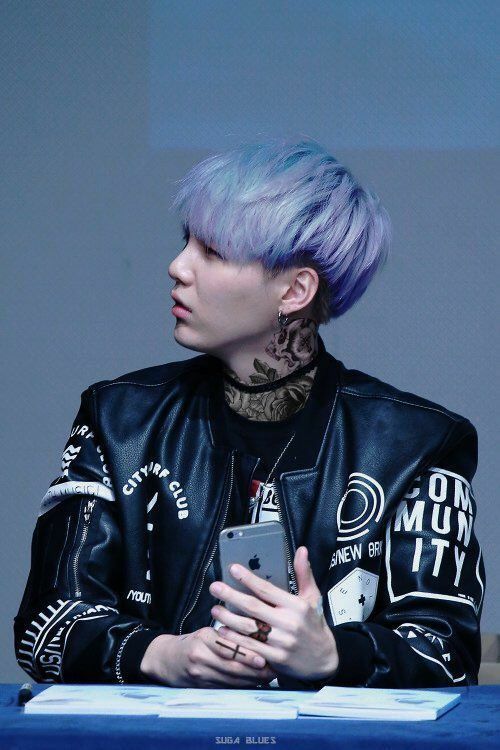 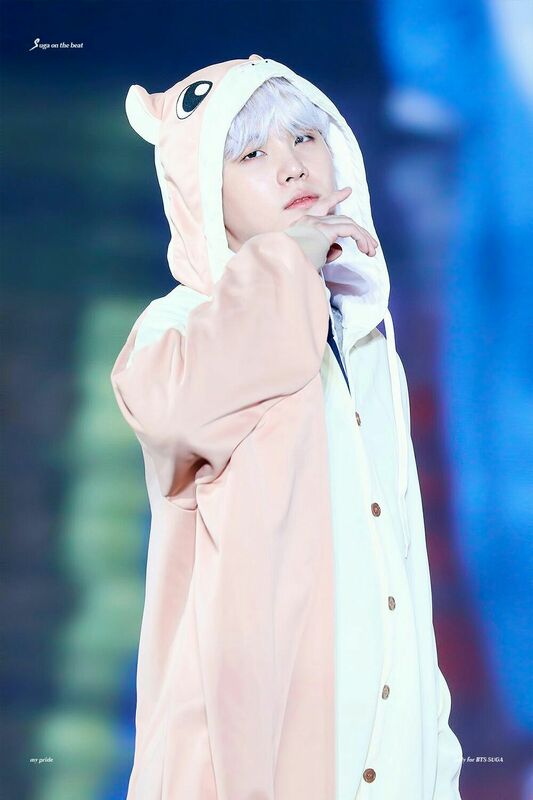 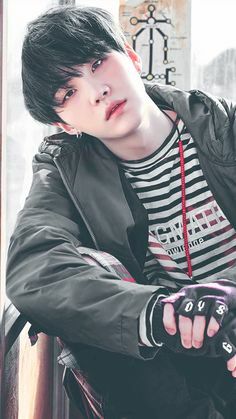 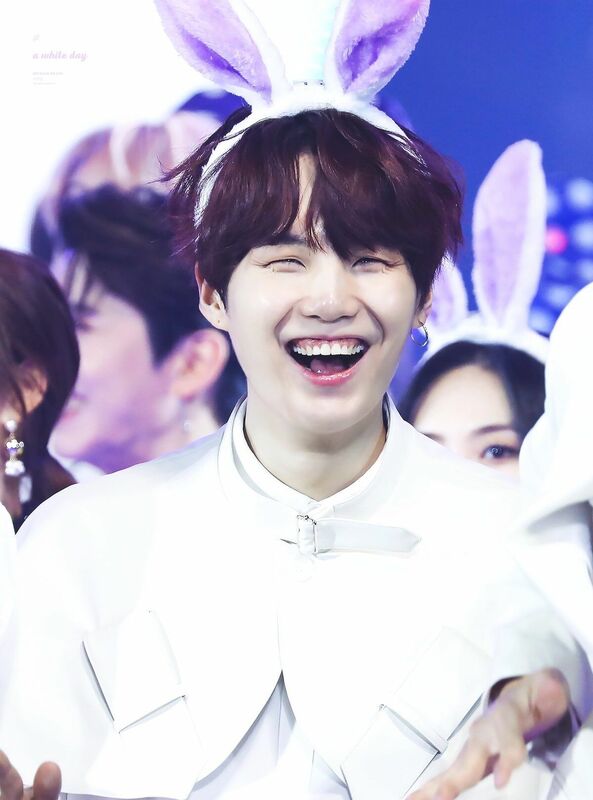 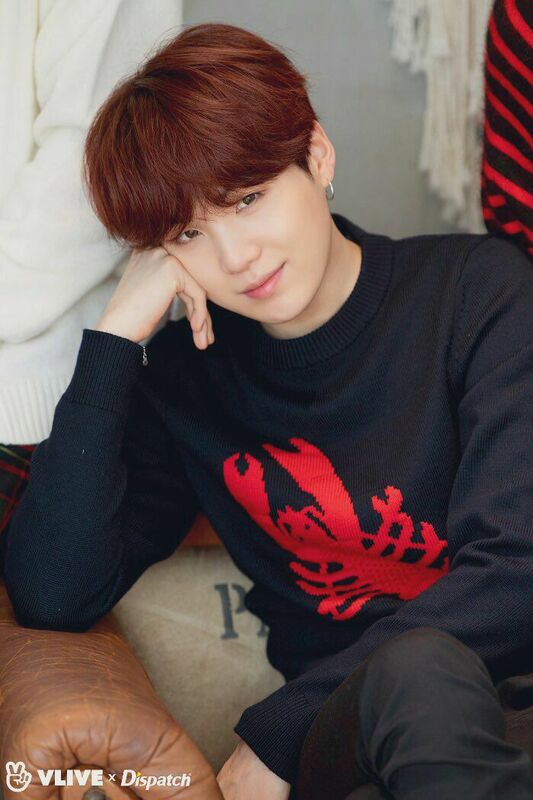 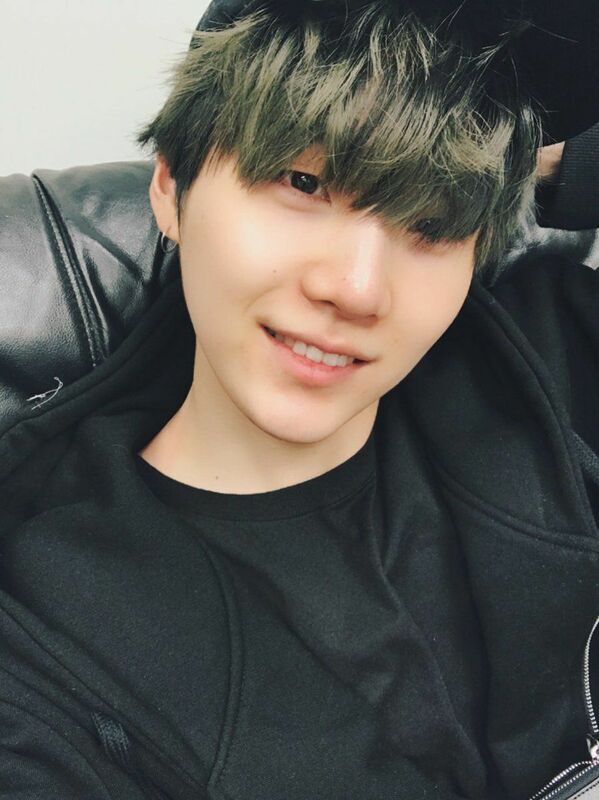 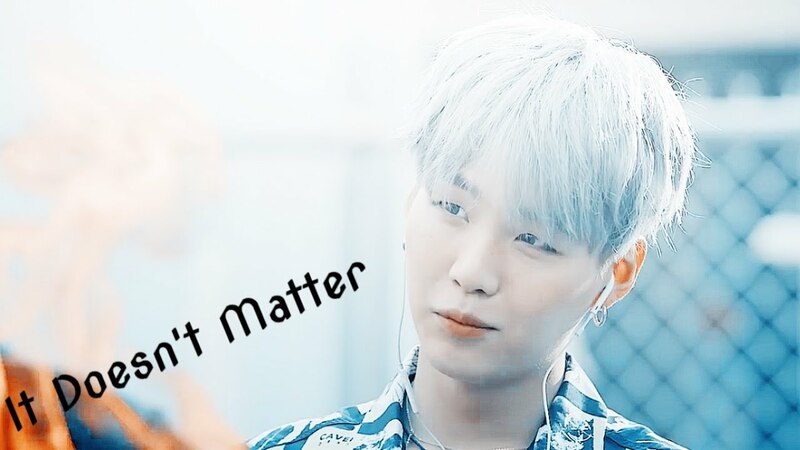 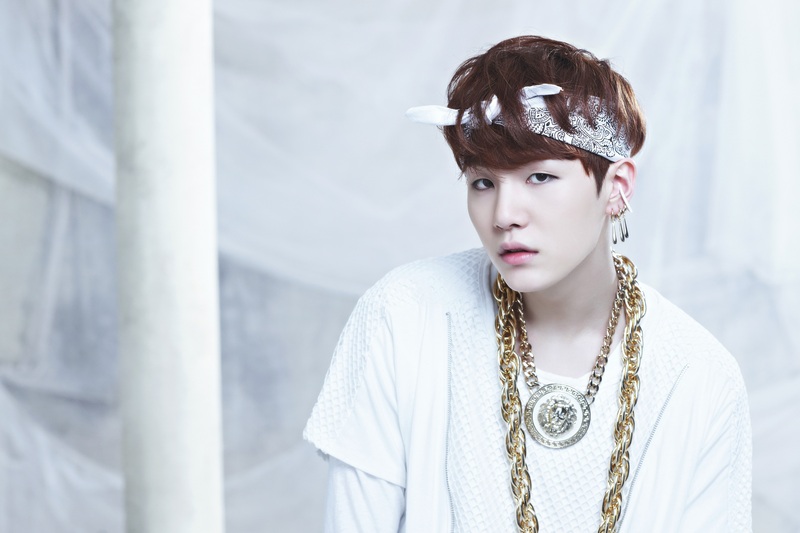 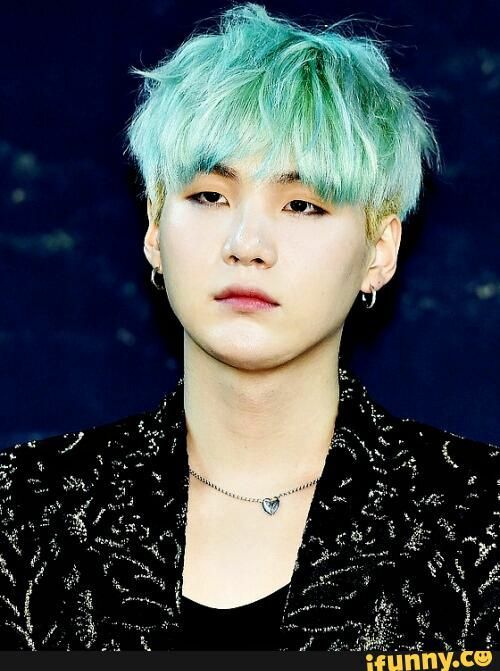 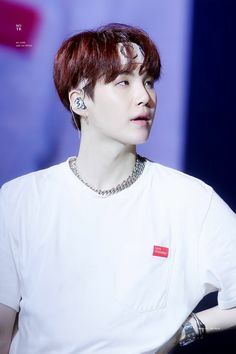 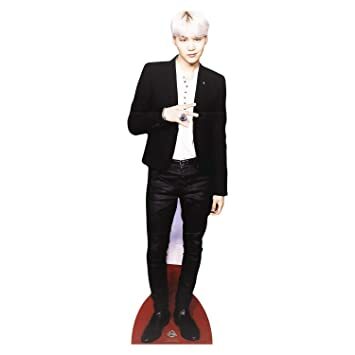 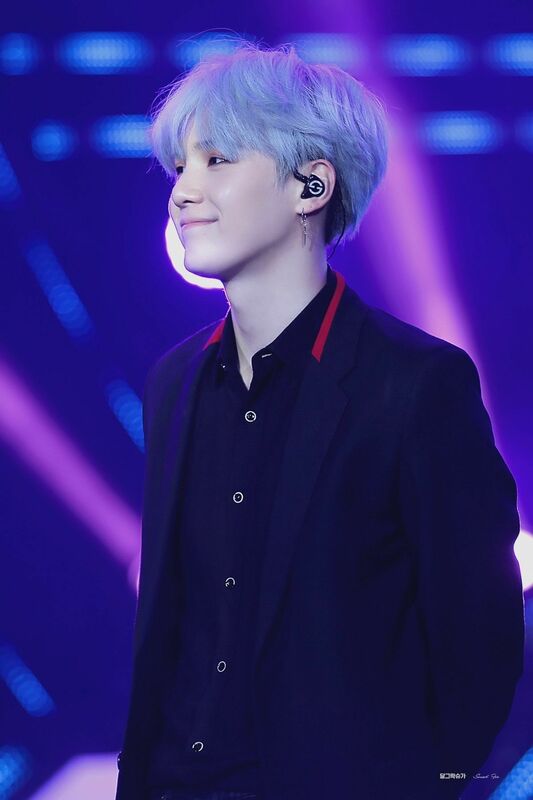 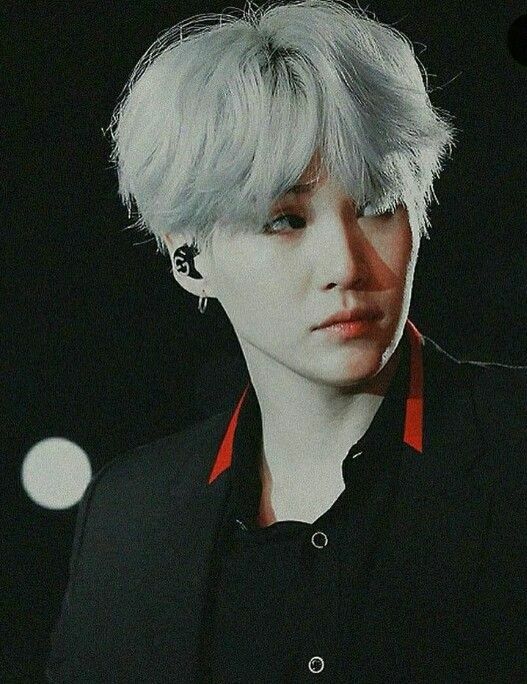 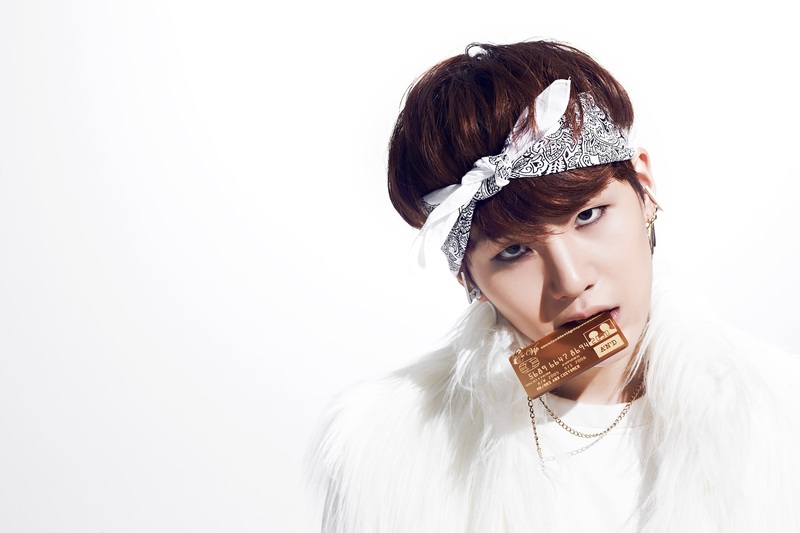 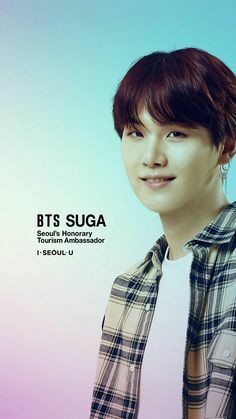 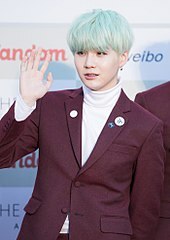 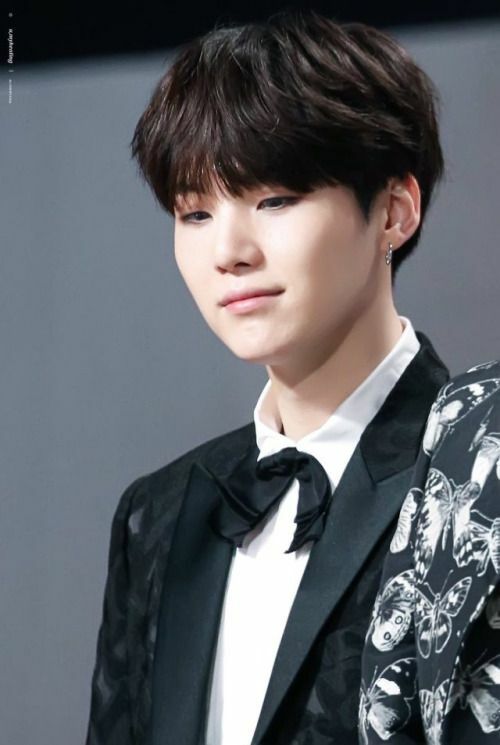 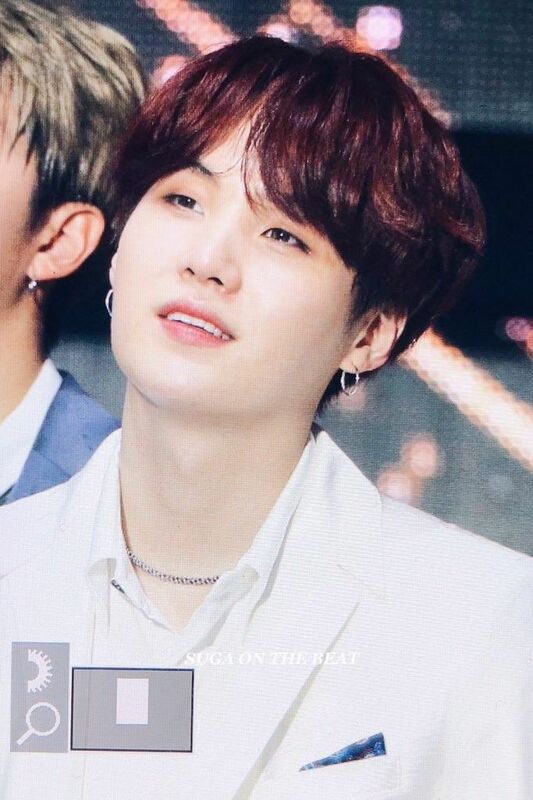 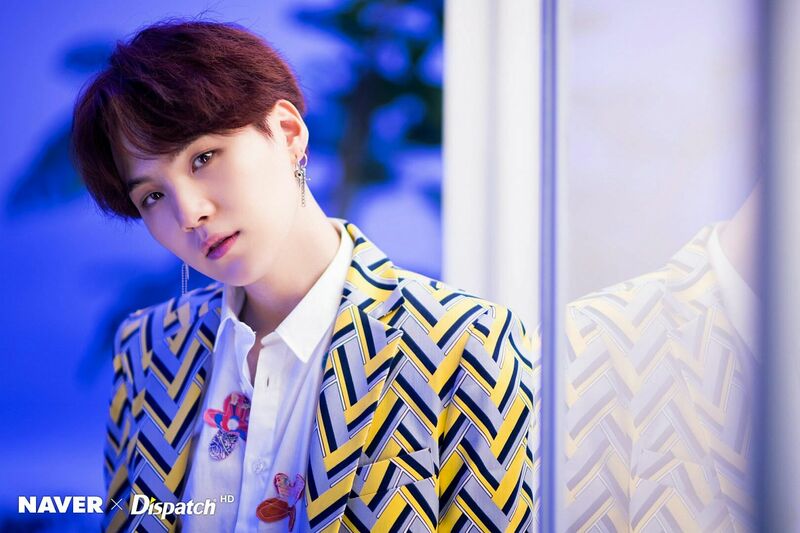 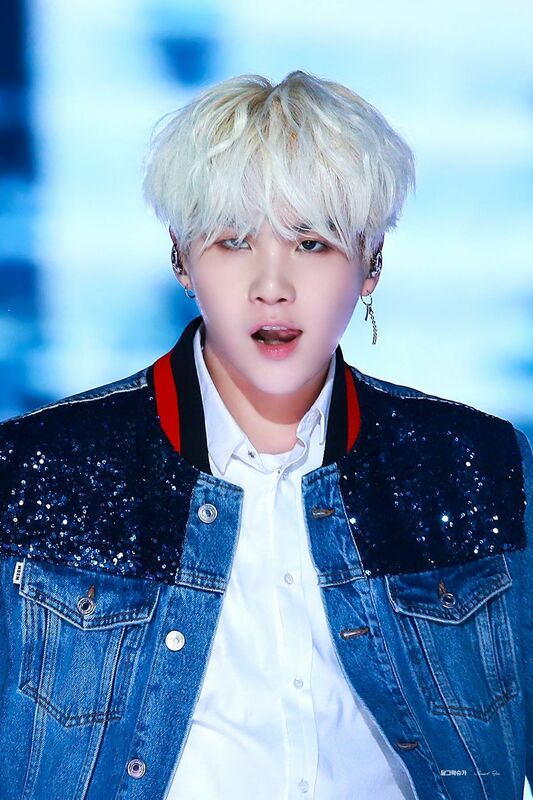 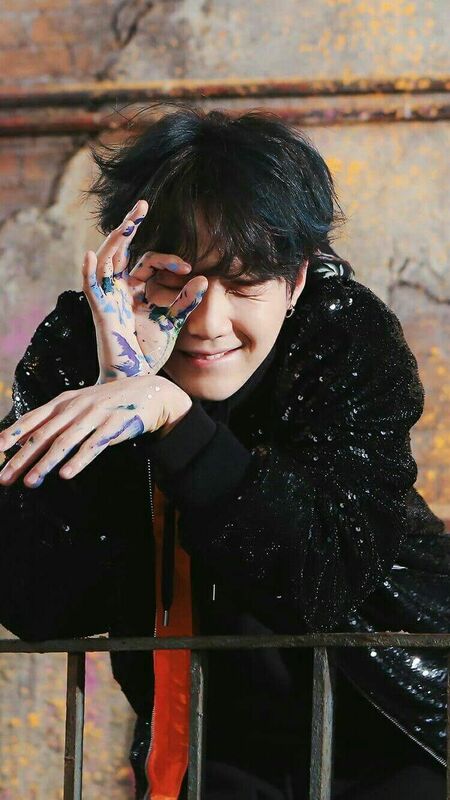 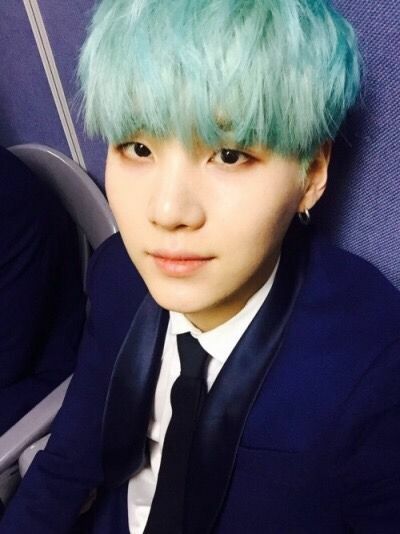 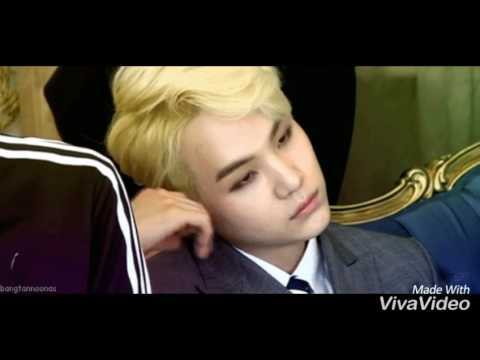 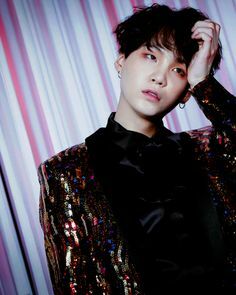 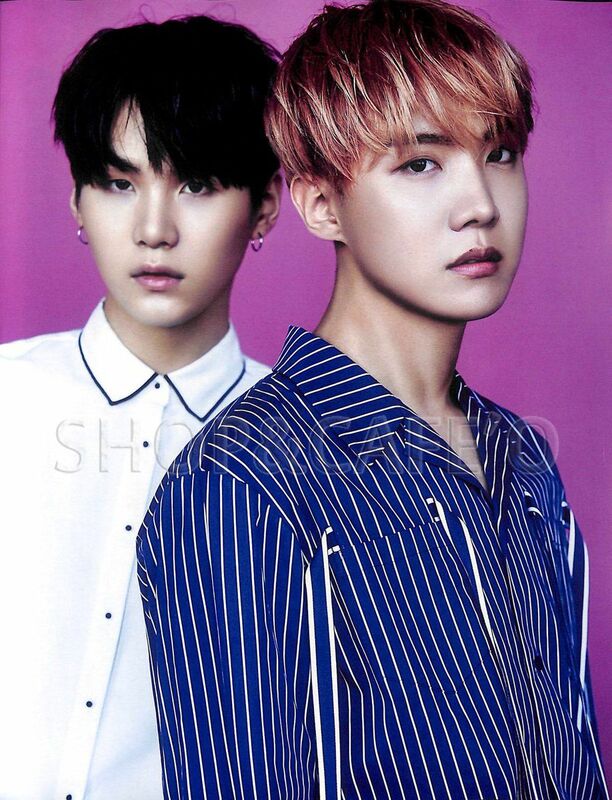 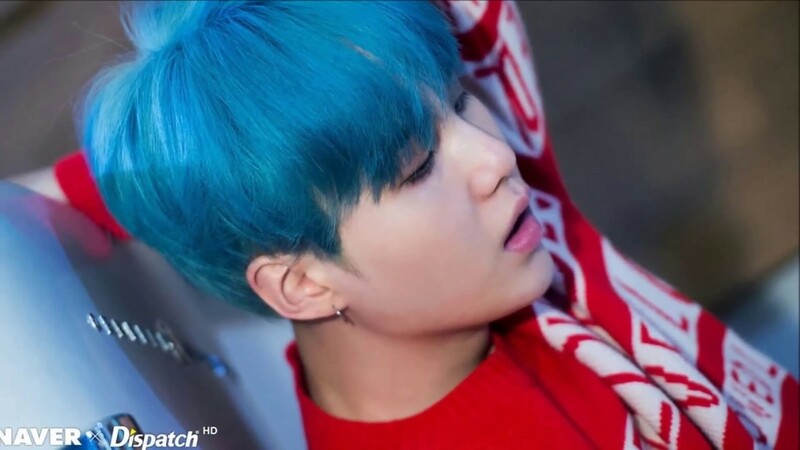 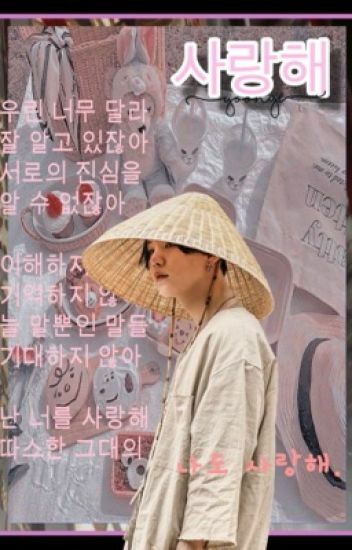 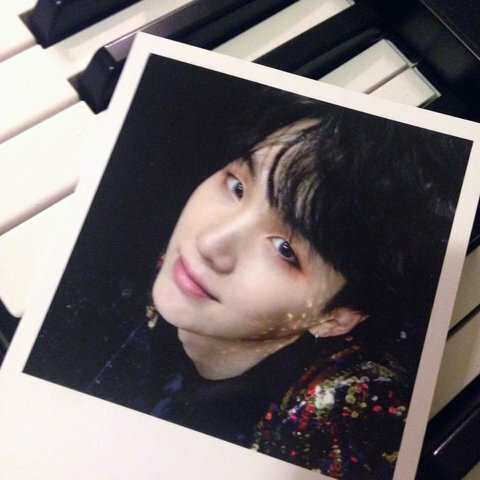 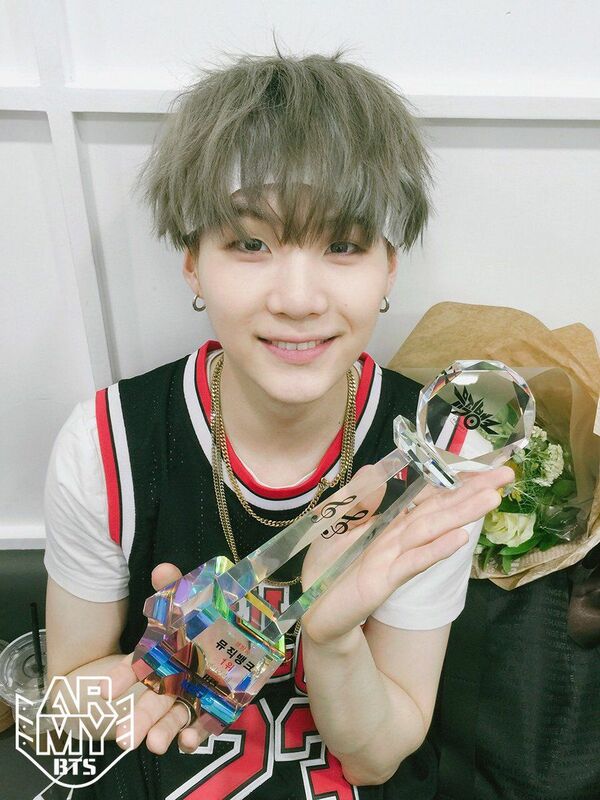 MIN YOONGI (SUGA) FOI AGREDIDO! 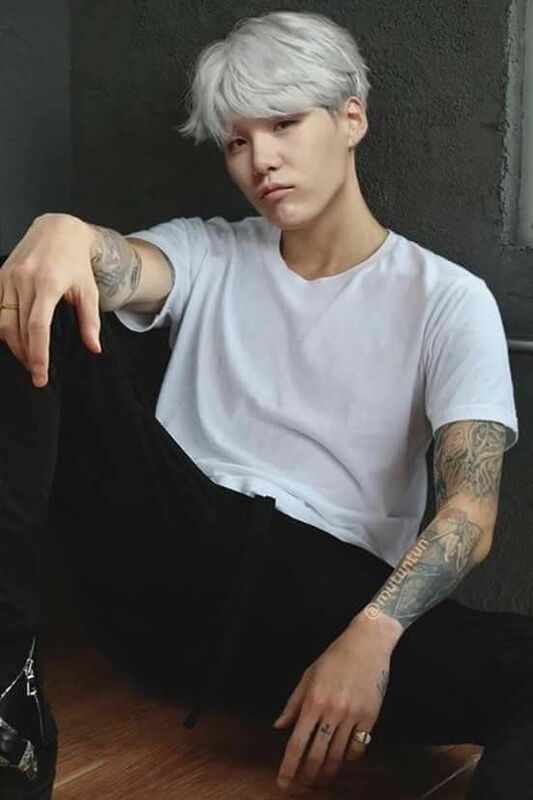 Stop.doing.this.to.me!!!! 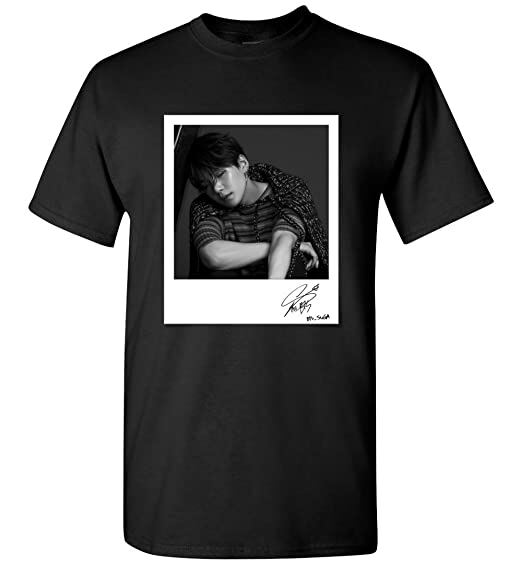 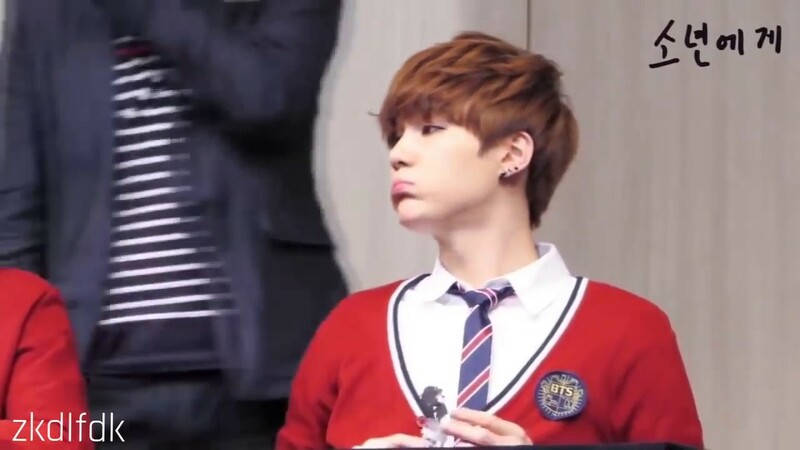 I swear my poor heart will fail someday!! 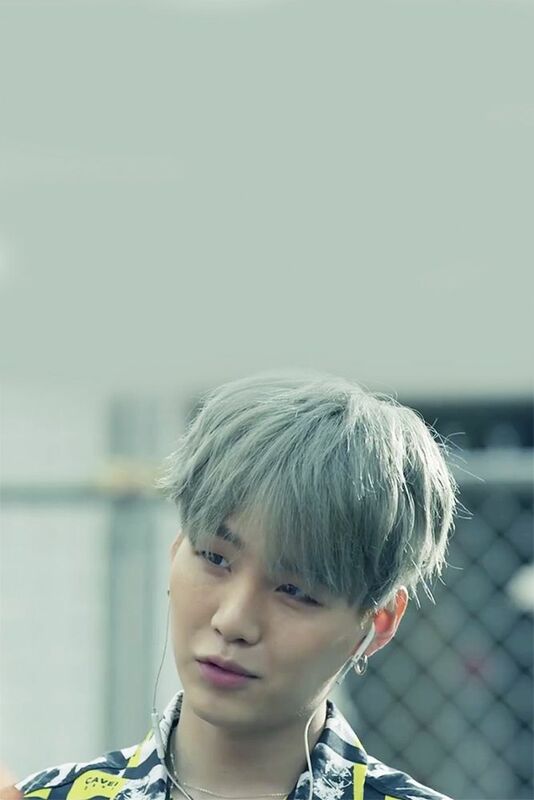 Goddamn Min Yoongi! 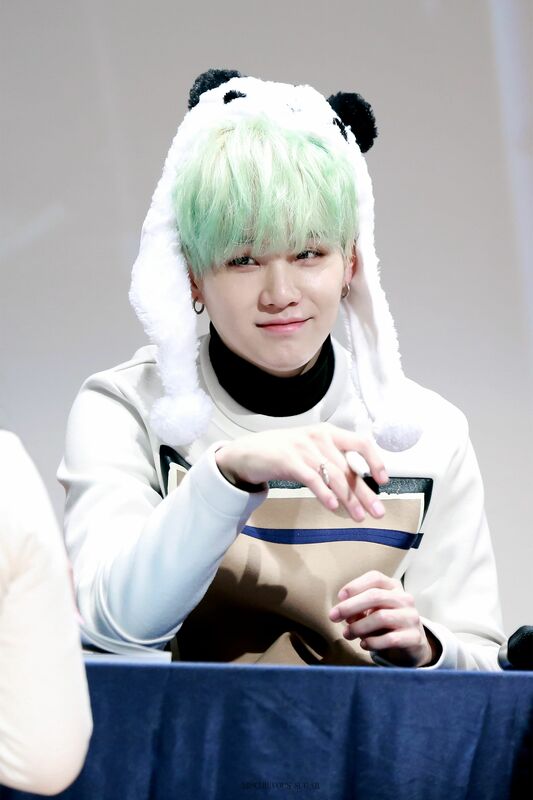 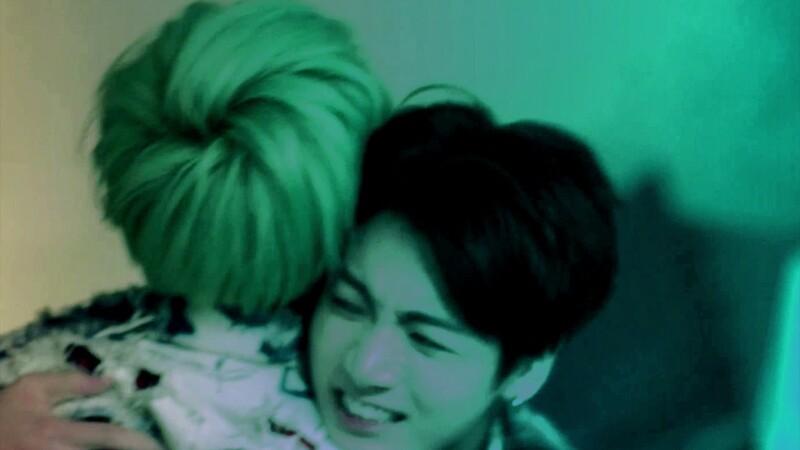 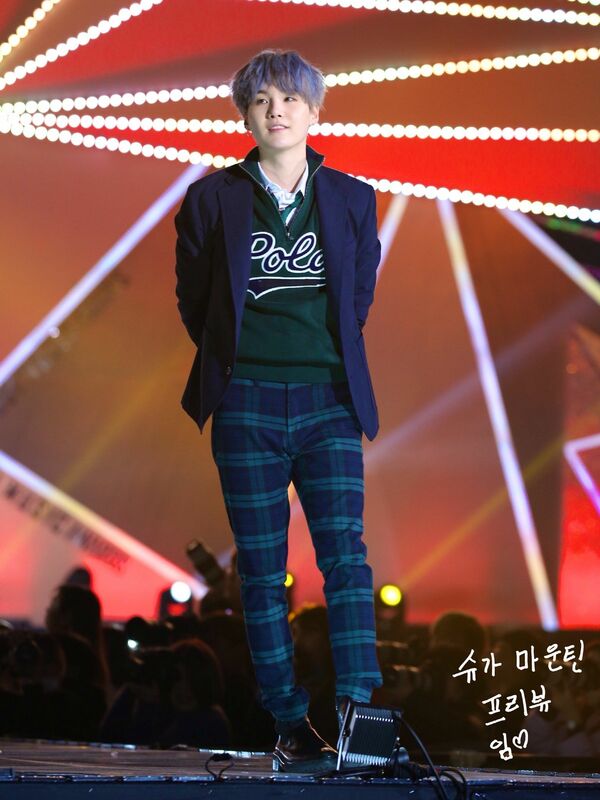 "I will sue you Min Yoongi!!" 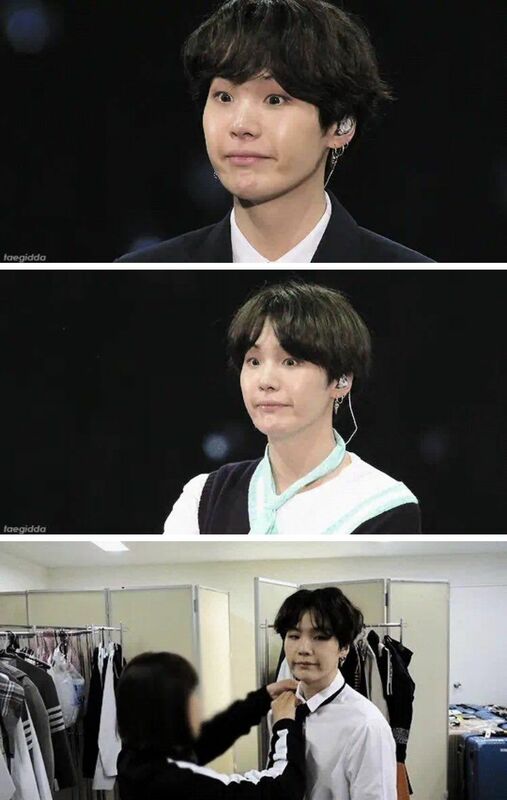 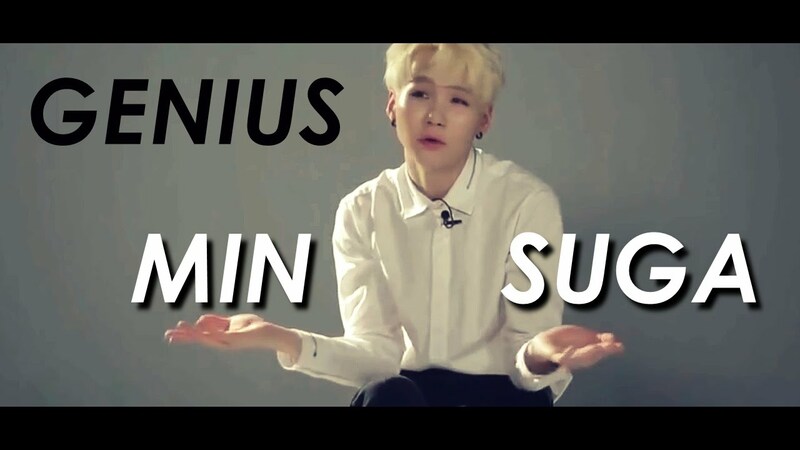 that fan on every fanmeeting of BTS.